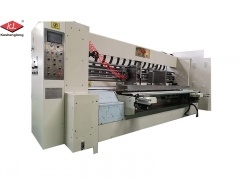 Semi automatic flexo printer slotter die cutter with gluer bundler machine of Model K4, economical and professional. 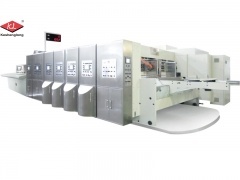 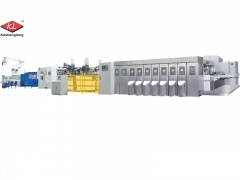 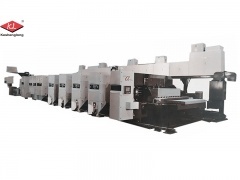 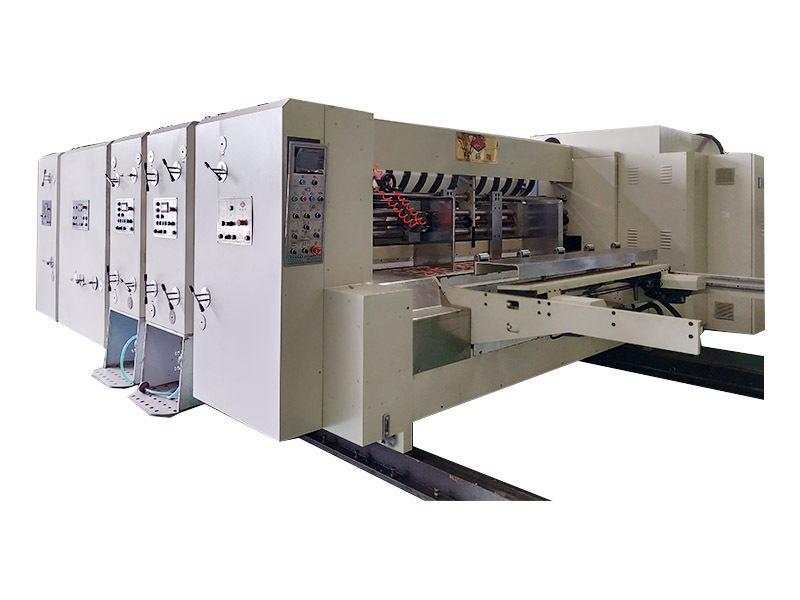 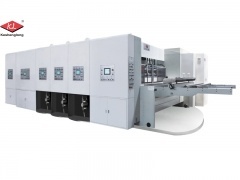 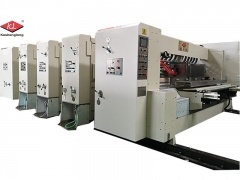 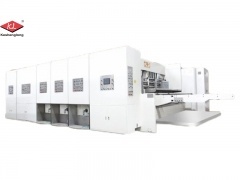 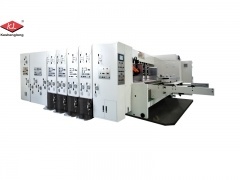 ·Corrugated carton flexo printing slotting die-cutting machine is designed and made to high quality and safety standard,with the advantages of high speed, auto control and quick order shift. 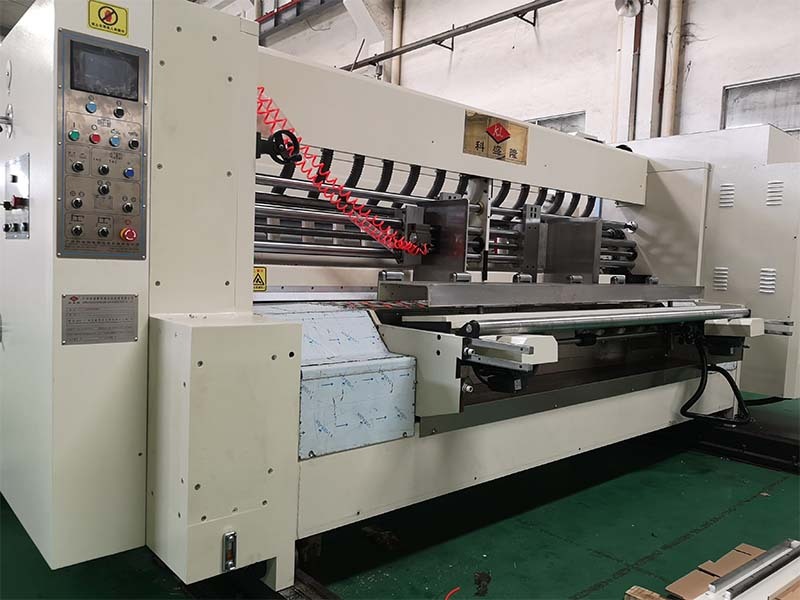 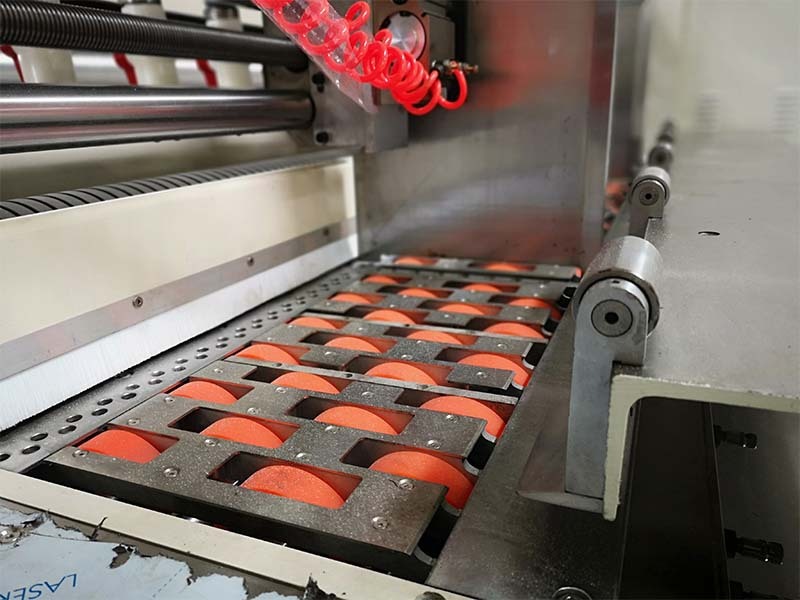 1.More than 23 years professional experience in designing and manufacturing Automatic Flexo Printing Slotting Die-Cutting Machine. 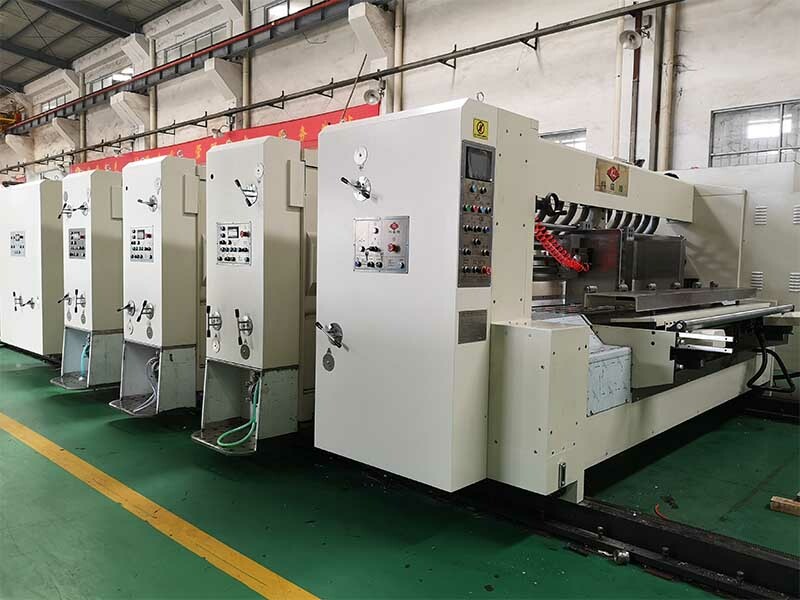 2.Accept customized design according to customers' requirements. 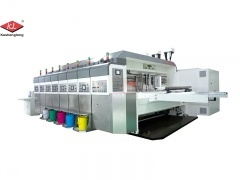 3.High levels of performance,quality and reliability of all equipment. 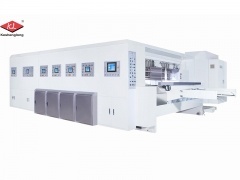 6.Promptness in both equipment delivery and technical support.